What does your product packaging say about your brand? Consumer goods packaging serves many purposes, the most obvious of which may be to increase sales by creating a favorable first impression. A well executed custom package can also help to grab the consumers’ attention, convey quality and brand messaging, and can even create an emotional connection with your customer. 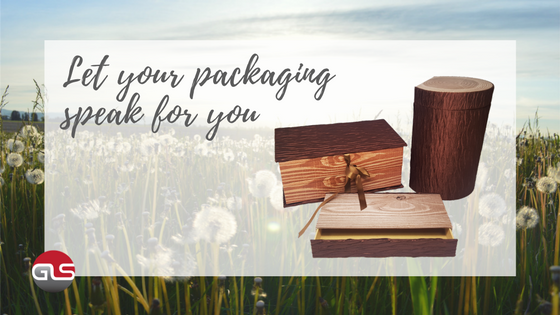 When it comes to product packaging, we have a long track record of delivering outstanding quality and service to our multitude of clients from all over the US. Please take a moment to watch our fun, 2-minute video that illustrates the steps of exactly how we create impressive custom packaging solutions for our clients from concept through completion.